Install solar electric powered pump gravity distribution system; reforest watershed; train in hygiene practices and sustainable environmental practices; install latrines. 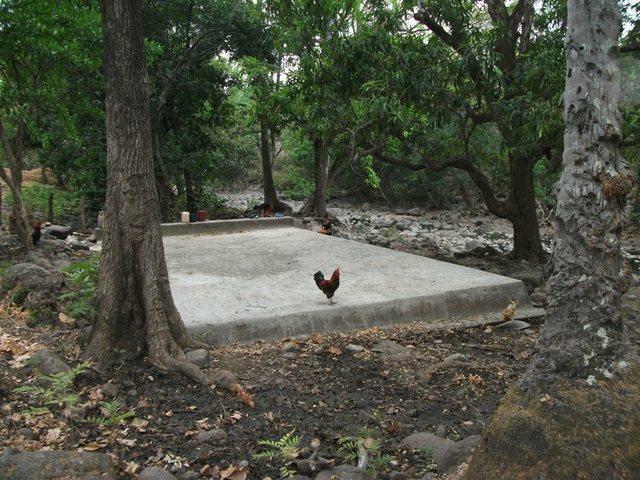 Latrines are all installed. Solar powered water system is completed as of late July, 2011. The volunteer consultant that was to install the solar panels left, unfortunately. We had to contract with a local NGO to install the solar piece and this had led to delays. Unfortunately heavy rains had also caused delays. The water system is now pumping water though. We have attached photos of the tank receiving water. Unfortunately, the staff had to leave due to the weather and we did not yet get photos of the taps with water. We will upload those when we get a chance to get to the community again, perhaps in a month or so. The community has agreed that each member will pay a quota each month for the water systems maintenance (20 córdobas, approximately $1). Meters have been installed as well, so the amount may vary by usage. This amount will go to the maintenance fund which will be maintained by the treasurer of the potable water committee and will be put into a bank account if it reaches 1,500 córdobas (U$82). El Porvenir will assist the community in opening a bank account if necessary. Each family is responsable for the maintenance of the their latrines. Rains and the change of solar installer (from a volunteer to a local NGO) delayed this project from completing in a timely manner. The difficulty with this project was on the one hand the size (over $50,000 budget for just the water system) and complexity on the other (our first solar project). 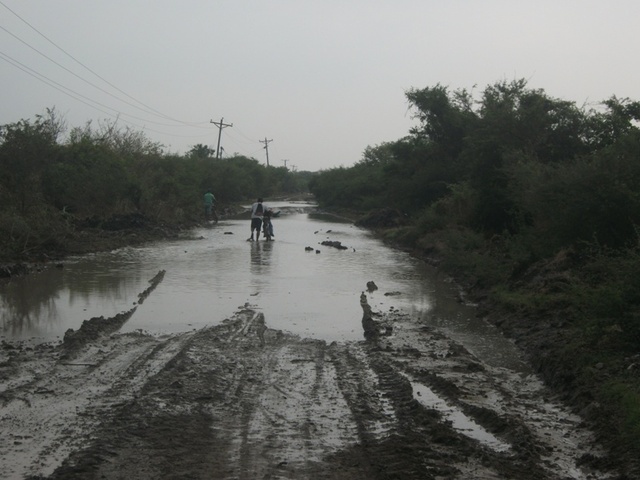 Added to that was the difficulty in access to the community - one of the most difficult to access communities in our areas - at least during the rainy season. The size of the project and some cancelled funding due to the downturn in the economy in 2009 forced the project to be put on hold until BPN was able to help us find the last bit of funding needed to complete the project. (The spring capture, latrines, and tank were built in 2009, the rest in 2011.) Weather and the solar installation (mentioned above) slowed things down. For the future, we hope to move forward only on projects that are 100% funded to avoid making the community wait several years to see the final result. Health and Hygiene Education is a component of all of our projects, so all beneficiaries will receive this training.